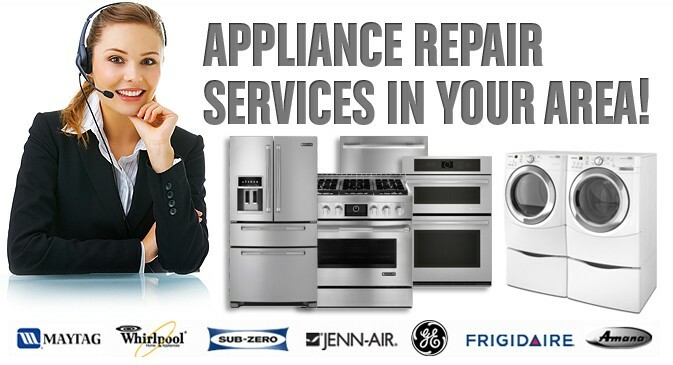 When it comes to Same Day Appliance Home Repair Services reliability, we are the one you need! Because service is our priority at The Same Day Appliance Home Repair in the greater Houston Area, our pledge is to deliver fast expert services at the most affordable rates. 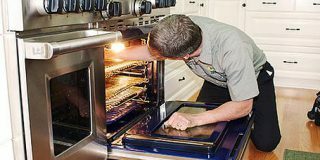 Are you looking out for a reliable appliance repairs service? 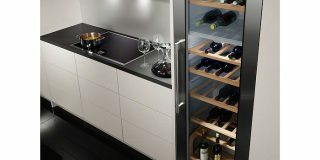 If so, you've found the right place at Appliance Home Services. 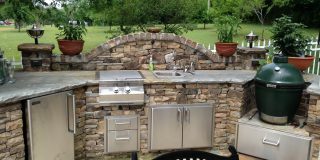 The goal is to provide prompt and reputable professional services at competitive prices. 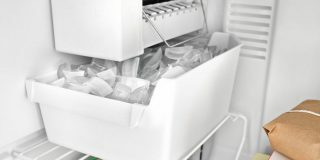 Whether it is a refrigerator that does not chill food anymore or an oven which does not work correctly, we repair everything. 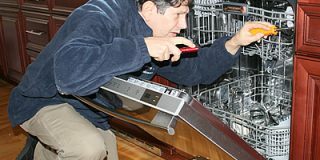 As a material of fact, for over two decades Houston Appliance Home Services fixed thousands of Refrigerators, Freezers, Washers, Dryers, Dishwashers, Stoves, Microwaves and Ovens. 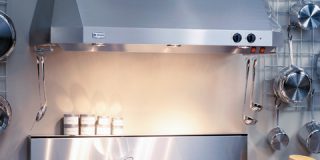 Furthermore, we offer specialized repairs for Range Hoods, Outdoor Cooking Appliances, and Garbage Disposals Not to mention, our team is trained and knowledgeable to handle all your appliance Home Services and Repair needs. Consumer complete satisfaction is our top preclude. So, Call us now at 281.888-4477 to discover more. 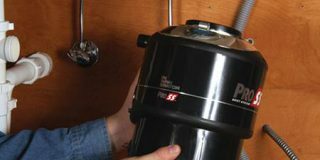 Appliance Home Services state, these are merely a few of the ideas that will undoubtedly assist you in discovering a knowledgeable as well as certified professional that's received the repair service task. While it could be taxing, it's a good idea a whole lot to do a little research study initially to stay clear of investing a ton of money also for a small repair service. Bear in mind; a professional regional house service technician could only be around the bend. You only should invest a couple of mins of your time trying to find him. The 2nd factor to consider is you typically aren't familiar with the crucial information of your devices. That makes you depend on specialists whenever there's a need to change several of its components. 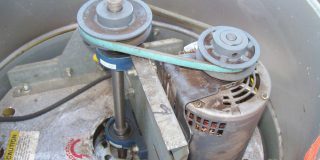 You will certainly likewise rely upon just what the specialist states to fix your home appliance. Don’t replace it, let expert Technicians atAppliance Home Services fix it. Generally speaking, our goal at Appliance Home Services is to provide you with a prompt service combined with the most competitive repair charges. So, give us a call and let our experts fix your appliance today.